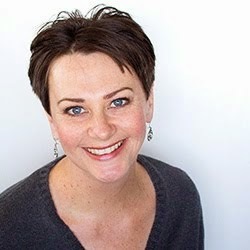 One of my readers (hi, Jennifer!) 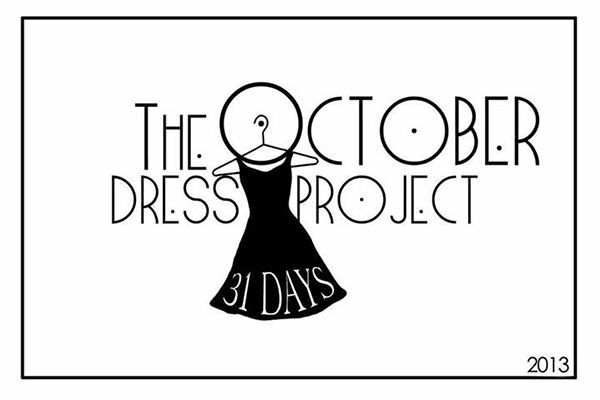 told me about the October Dress Project (you can read about it here) and I thought it would be fun to participate. 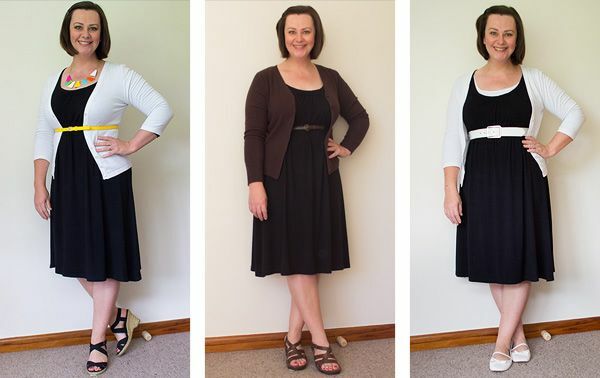 My dress is a Toast dress (v expensive UK brand) that I bought for $7.99 at SaveMart (yay, thrifting!) 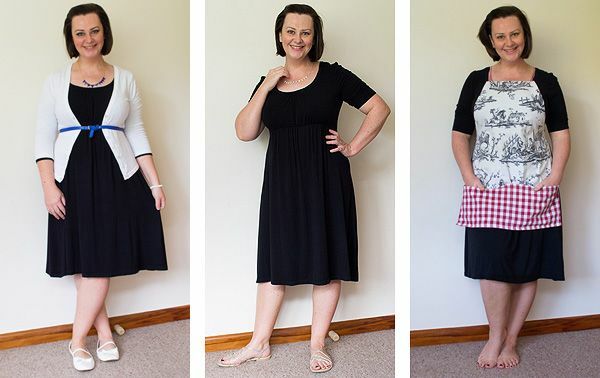 Here's how I wore my dress in October. 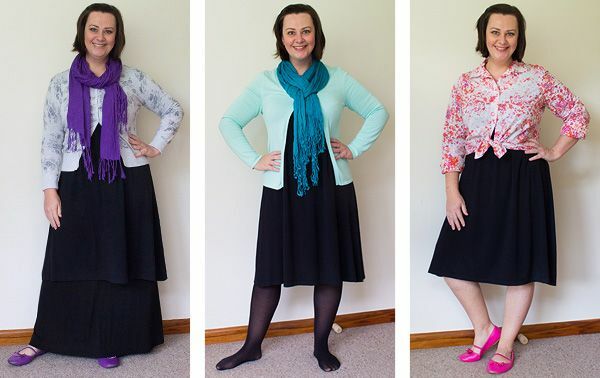 There are a couple of days missing - one of them was spent in painting clothes, the other was a pyjama day. 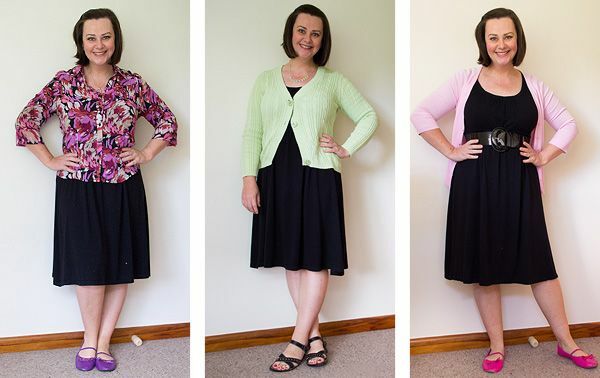 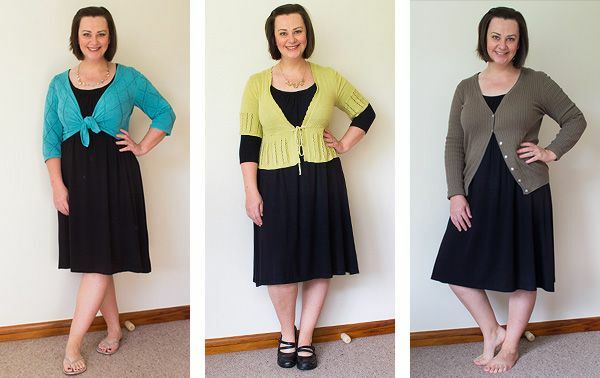 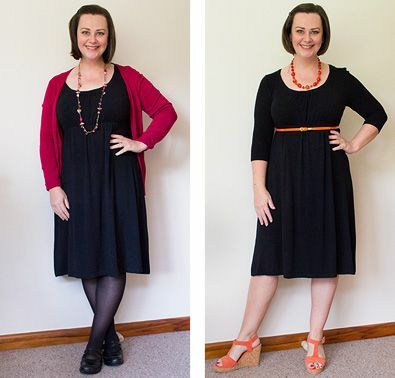 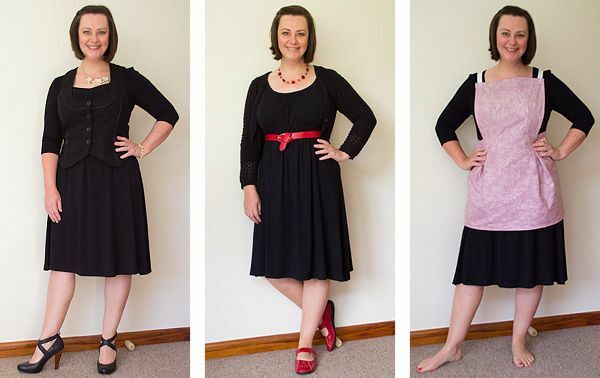 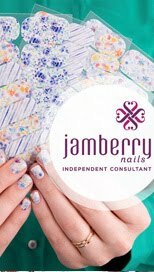 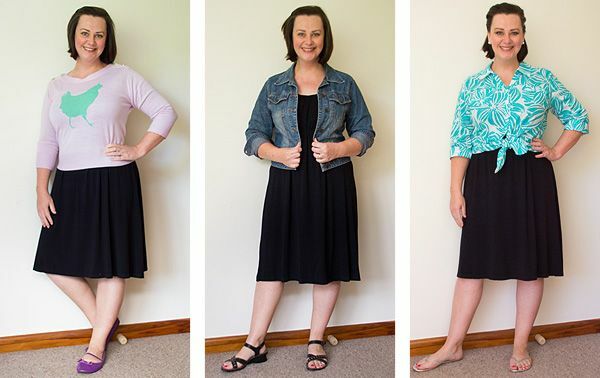 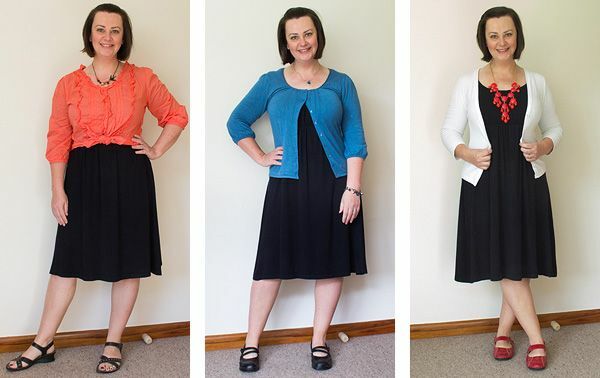 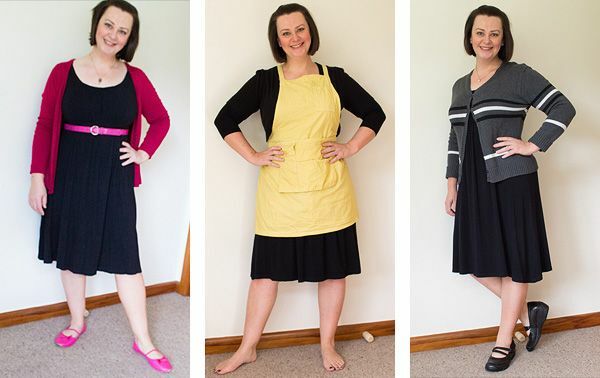 Have any of you heard of the October Dress Project before?